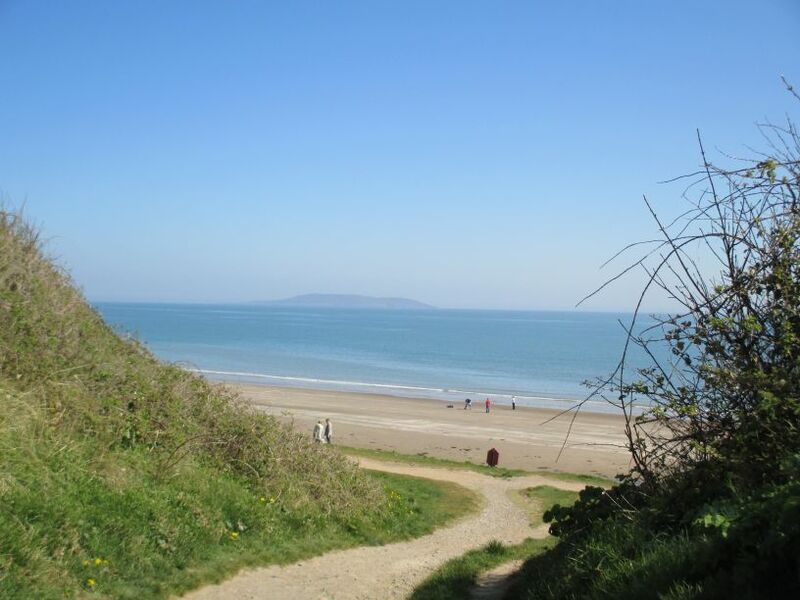 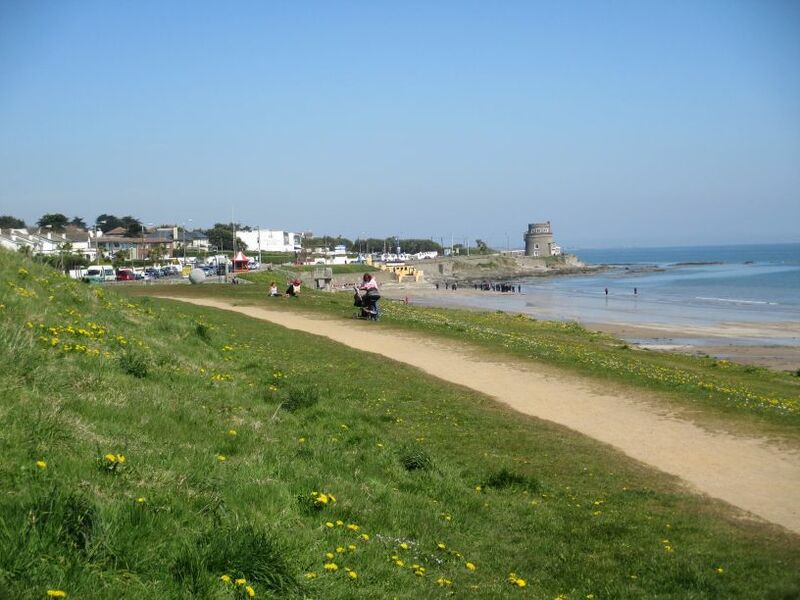 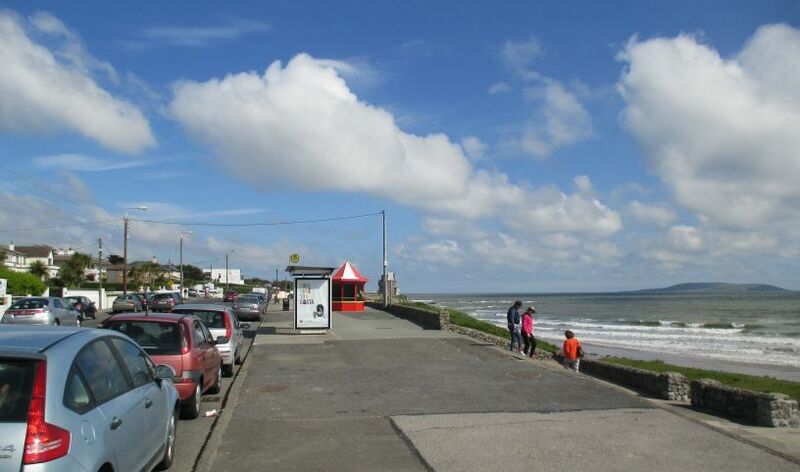 Portmarnock (Irish: Port Mearnóg) is a coastal suburban town in County Dublin, Ireland. 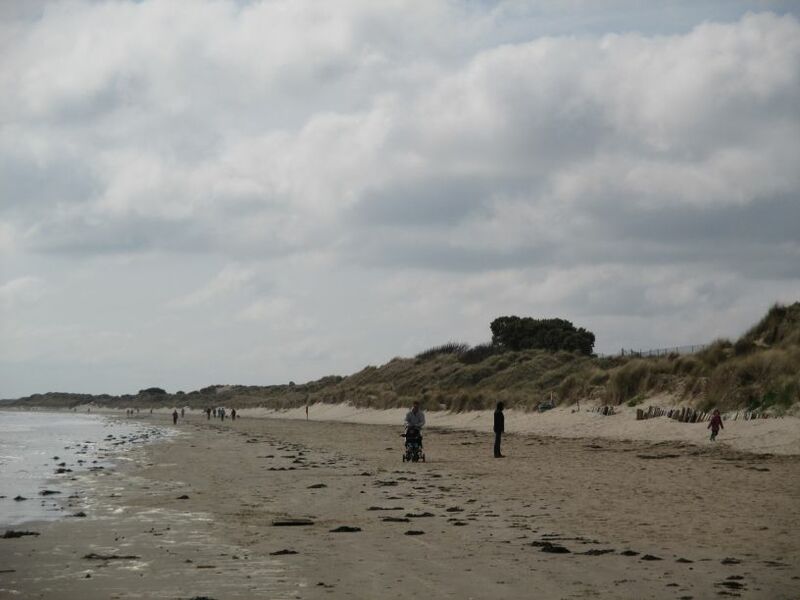 It has a great beach sometimes known as the 'Velvet strand' due to the long stretch of fine sand. 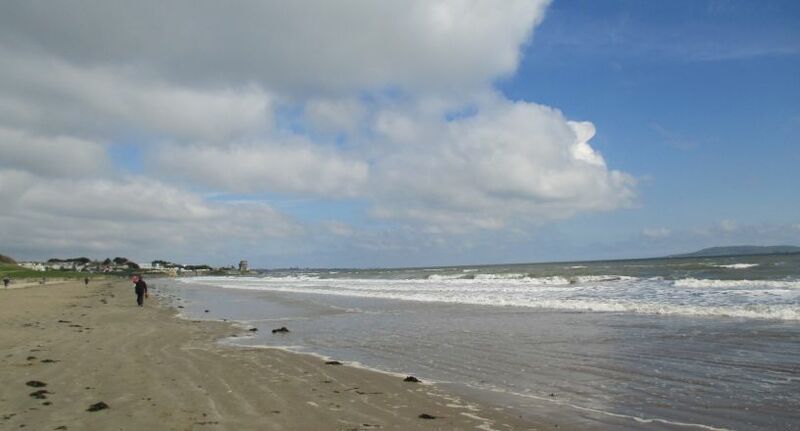 The 'Velvet Strand' is popular with bathers, for picnics, energetic wind surfers and kite surfers. 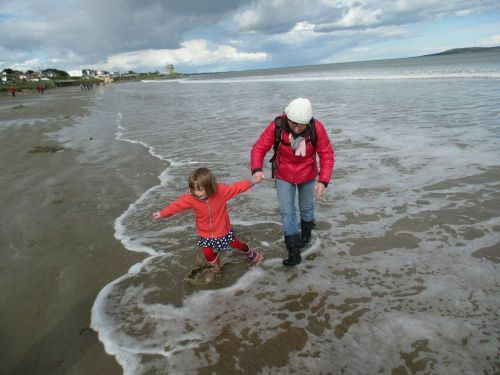 Its also a safe beach for children to play on. 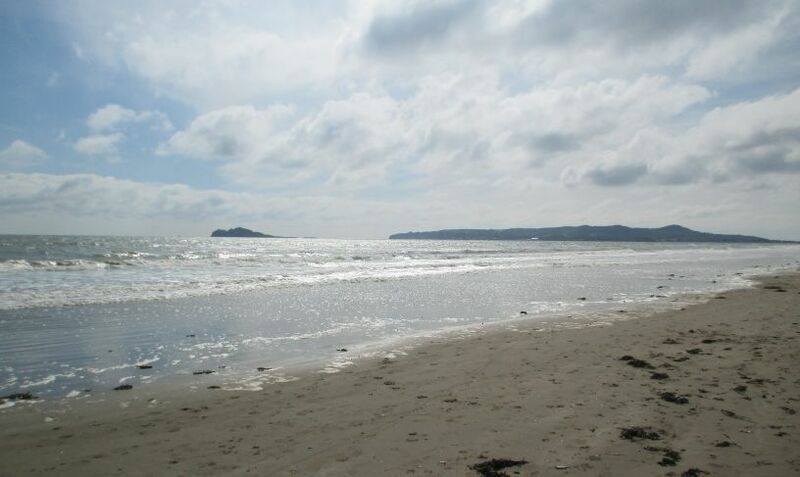 The Malahide end of the beach where there is some limited car parking. 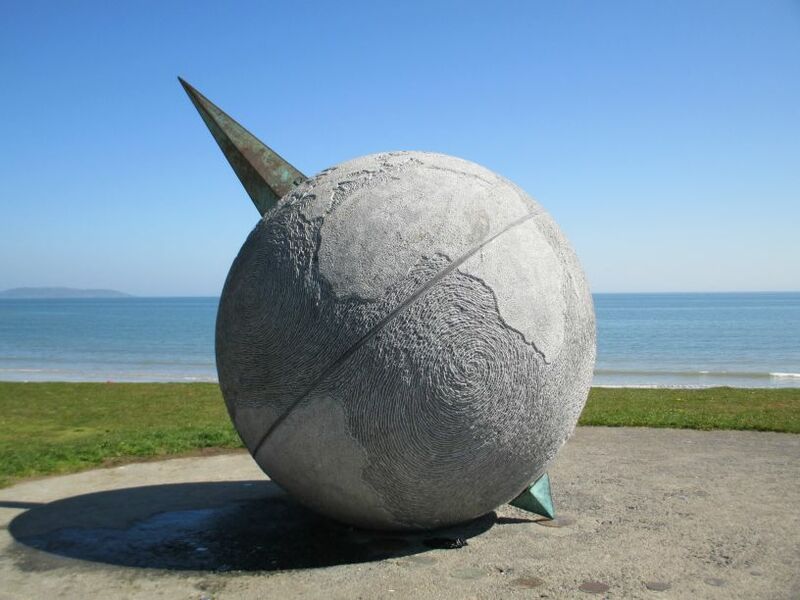 The Southern Cross Monument - a sculpture celebrating Portmarnock's role in aviation history. 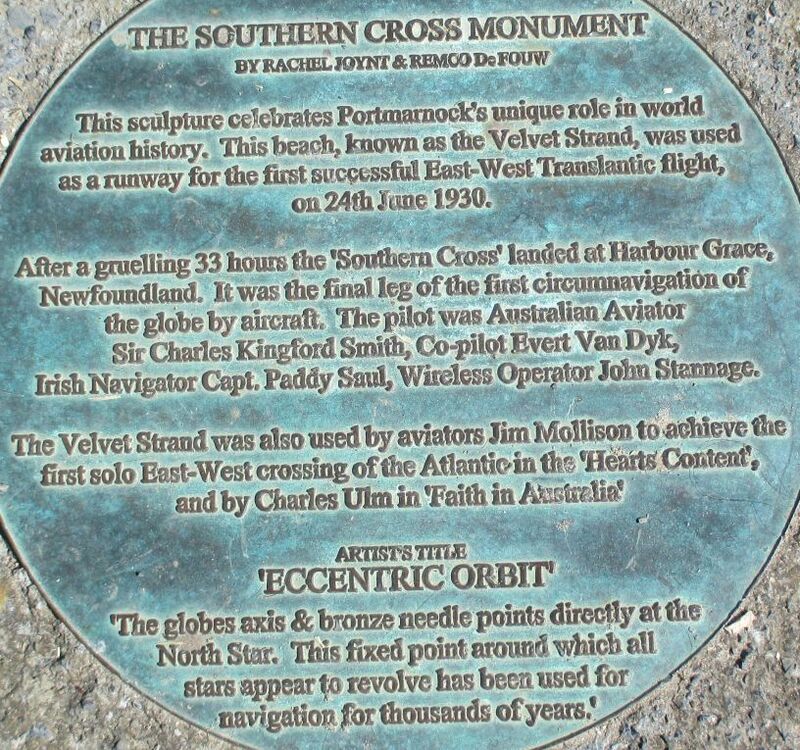 The Velvet strand was used as the runway for the first successful East to West Transatlantic flight, by the aircraft 'Southern Cross' on June 24th 1930, piloted by Australian aviator Sir Charles Kingford Smith, co-pilot Evert Van Dyk, Irish navigator Captain Paddy Saul and wireless operator John Stannage. 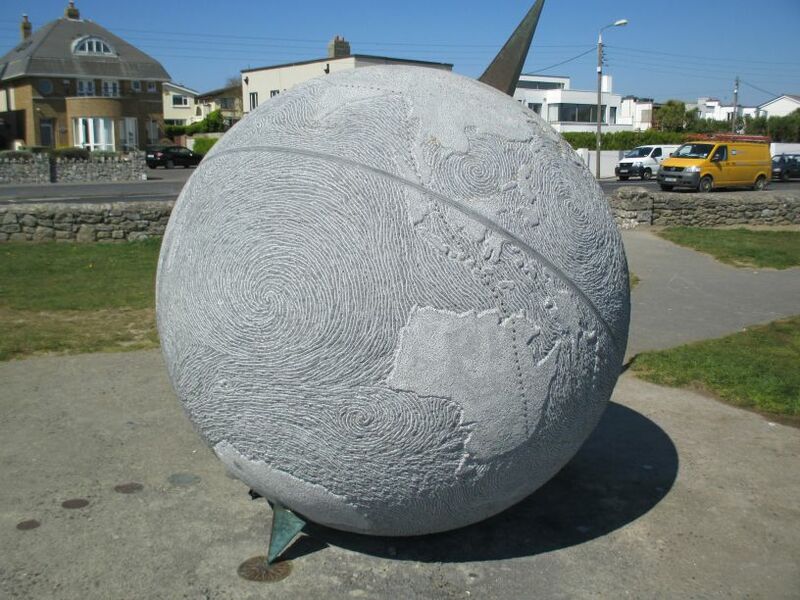 The Velvet Strand was also used by aviators Jim Mollison to achieve the first East-West solo crossing of the Atlantic in the aircraft 'Hearts Content' and by Charles Ulm in 'Faith in Australia'. 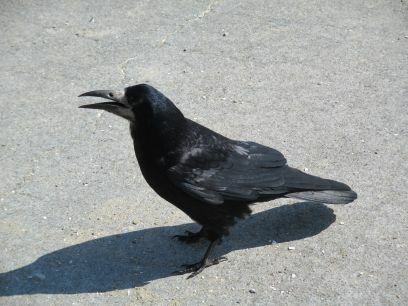 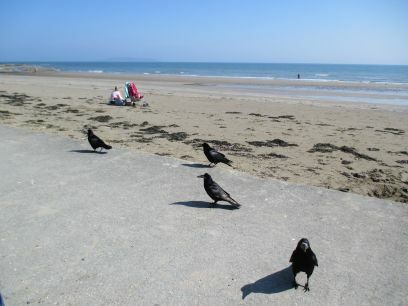 The Portmarnock crows are always looking out for scraps! 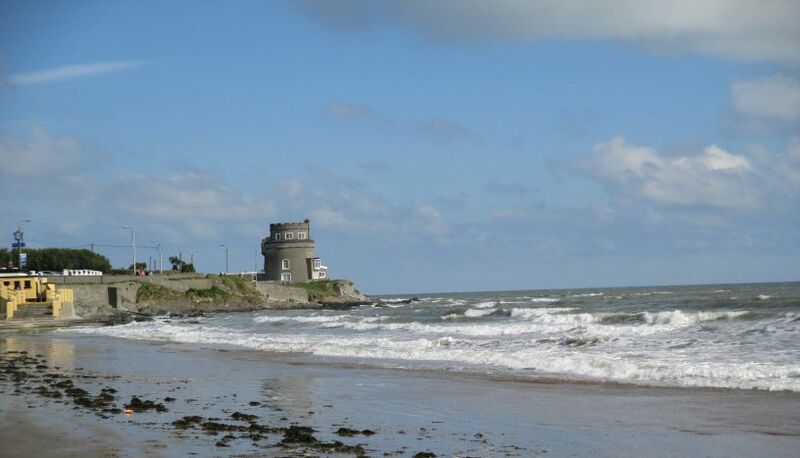 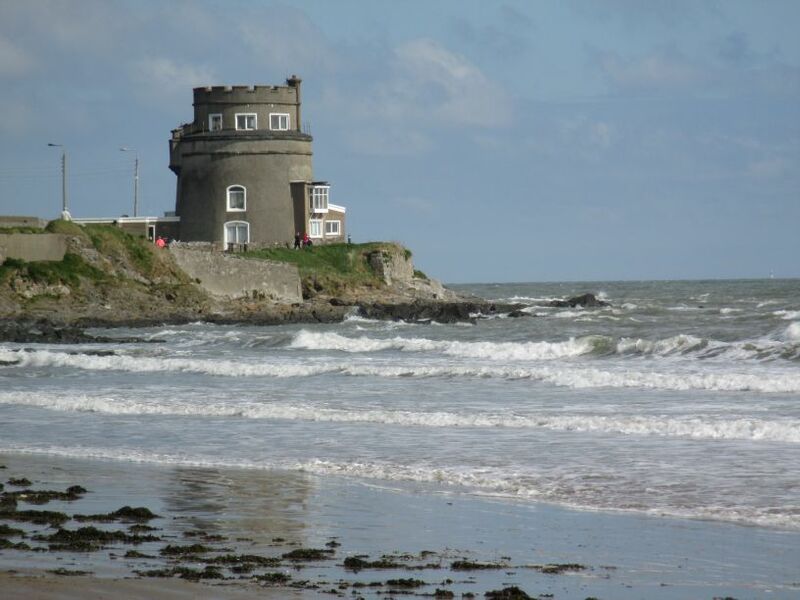 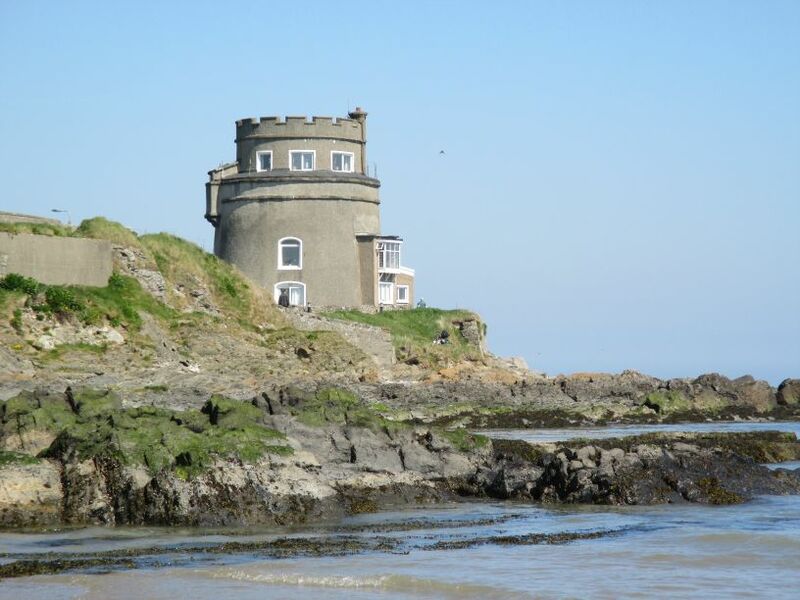 The distinctive Martello tower at Portmarnock. 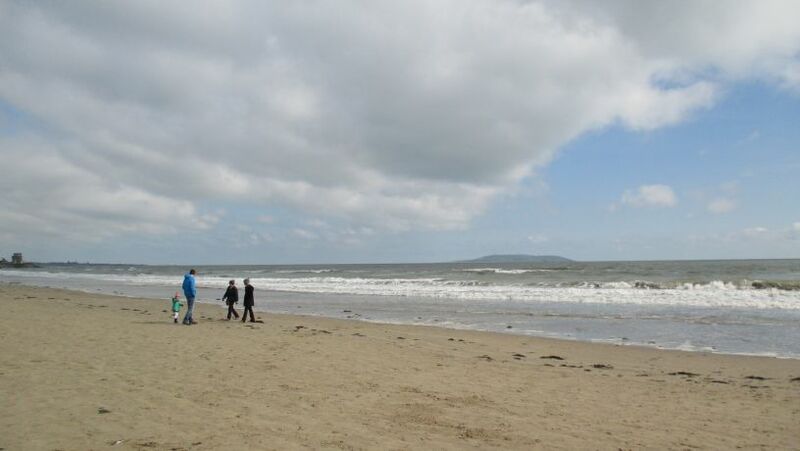 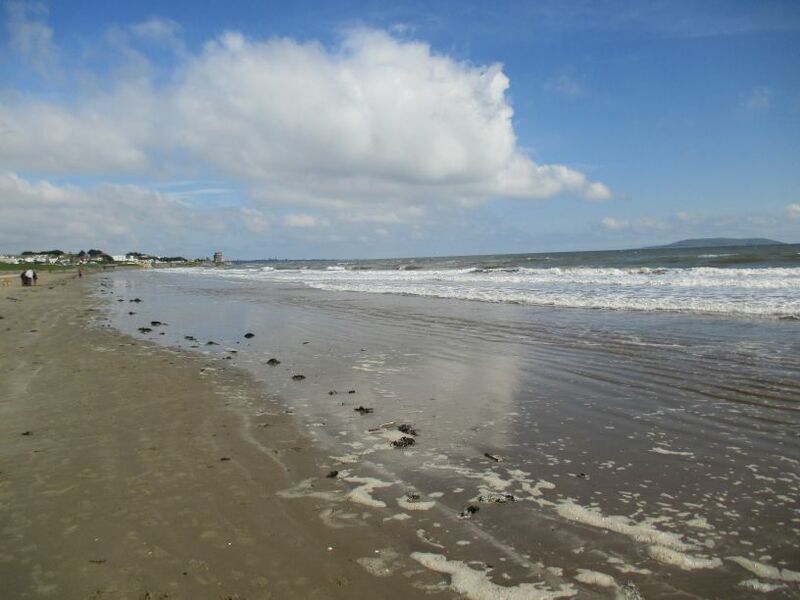 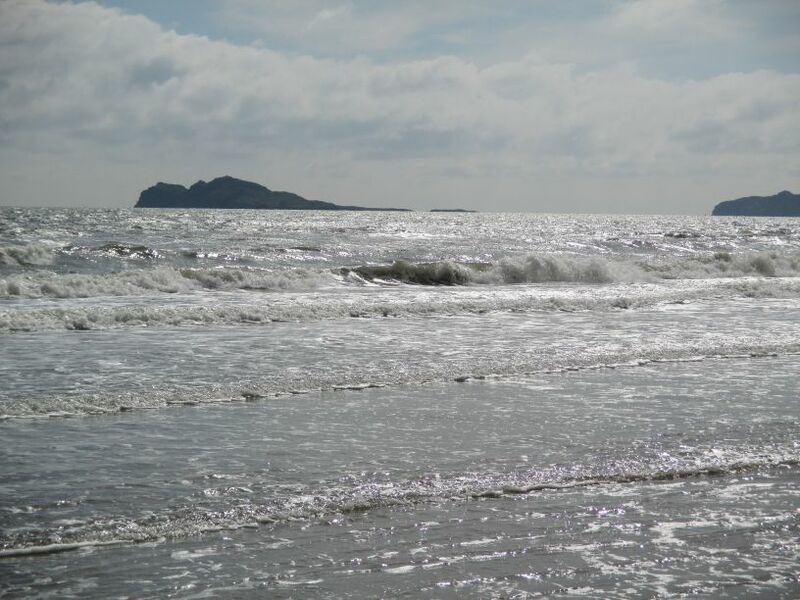 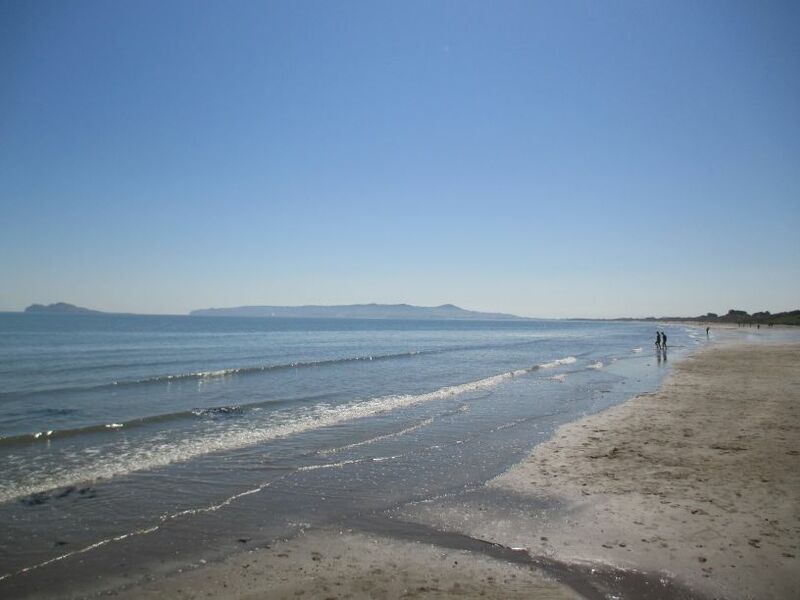 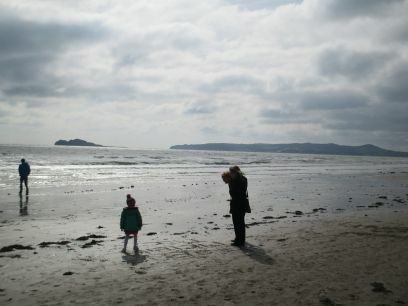 Looking towards 'Ireland's Eye' and the 'Hills of Howth' from Portmarnock beach. 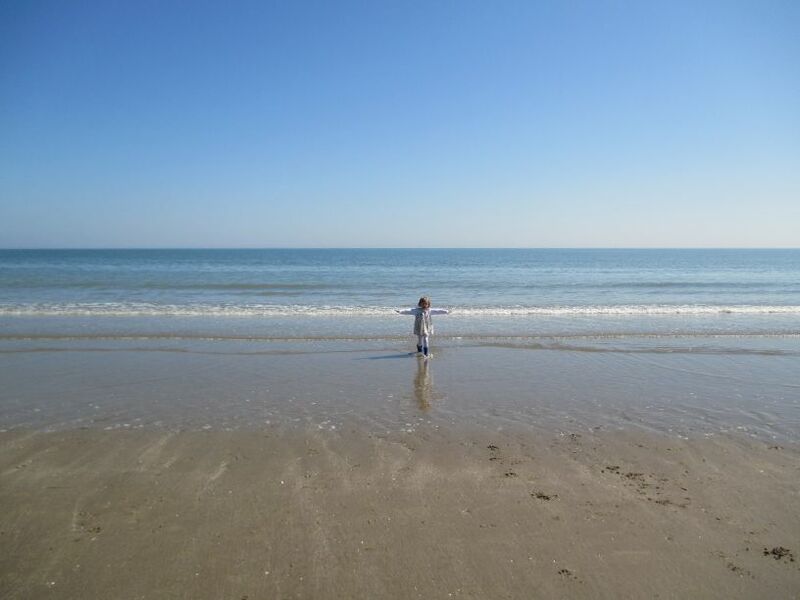 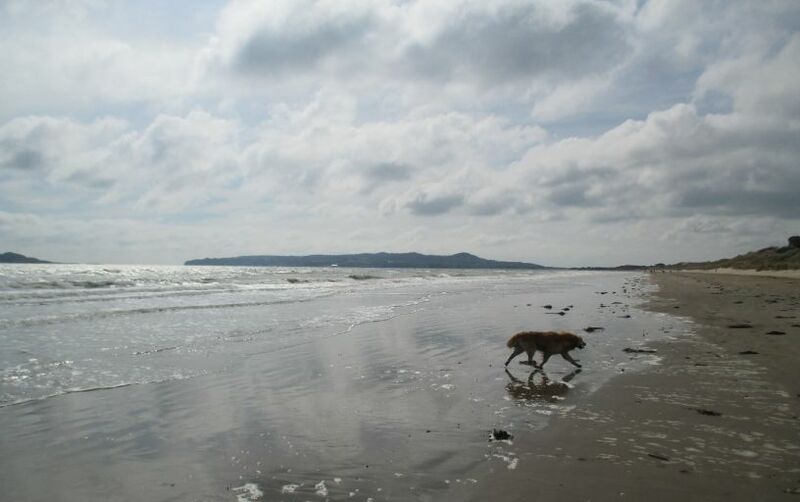 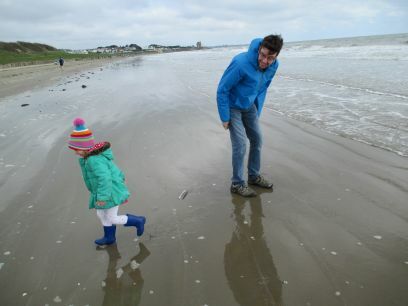 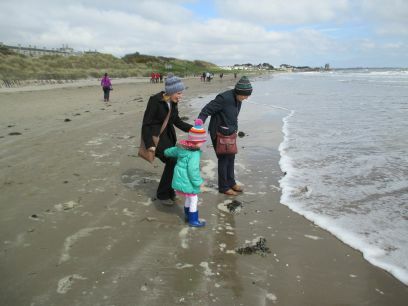 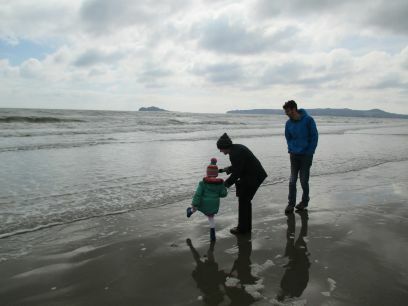 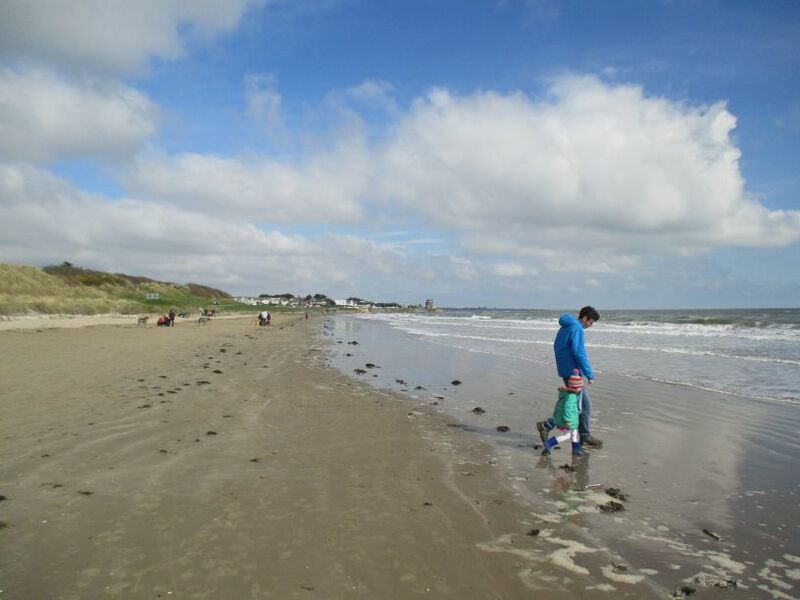 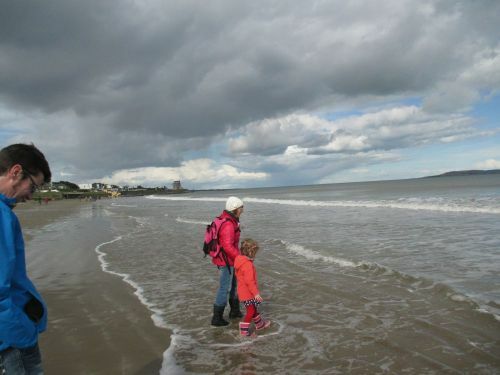 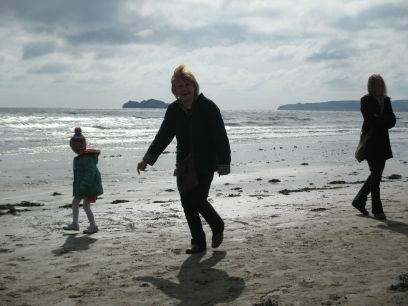 Playtime for everyone on the Velvet Strand, Portmarnock Beach at ANY time of the year!